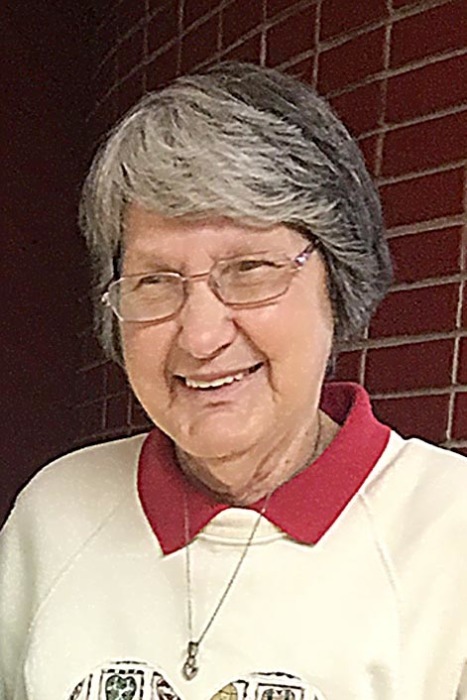 She was preceded in death by her parents; her husband, Carroll Kunz; 1 son, Thomas Kunz; 3 brothers, Robert Ellis, Dale Ellis & Wayne Ellis; 2 sisters, Virginia Whitworth and Velma Dewitt; 1 grandson, Jason Smoot. Funeral services will be held Sun., Mar. 31, 2019 at 2 p.m. in Plummer Funeral Home in Litchfield. Rev. Skyler Elmer, of The Christian Church of Litchfield, will officiate. Burial will be in Elm Lawn Cemetery in Litchfield. Visitation will be held Saturday from 3 – 6 p.m. in Plummer Funeral Home. The family suggests memorials to Litchfield Public Library or HSHS St. Francis Hospital in Litchfield.